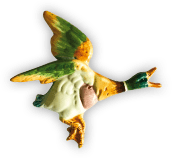 Aprais is a highly successful company that enhances business performance by improving the relationship between companies and their marketing partners. Aprais is an independent worldwide operating organisation whose mission is to improve business relationships. 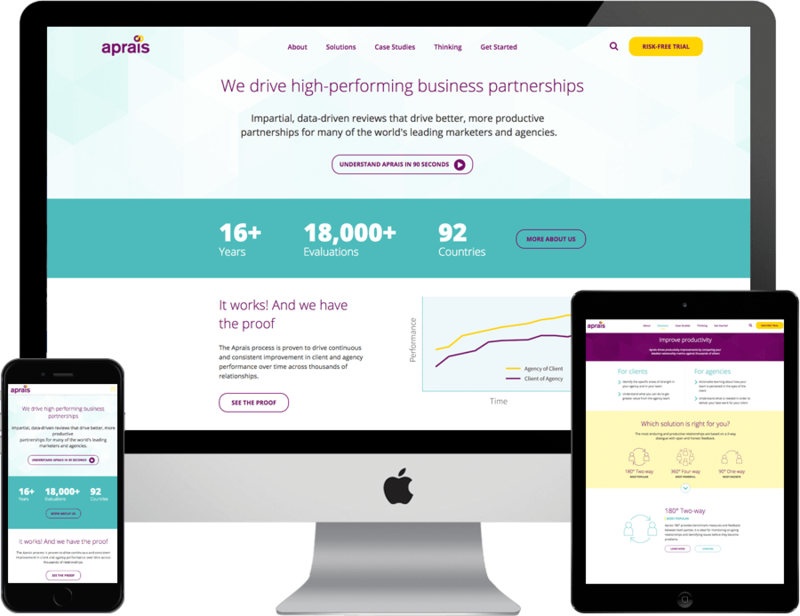 With such impressive results to offer businesses, Aprais needed a new website which would display their methods and results. The website needed to show the level of expertise Aprais has through their network. Aprais commissioned Leading Web design Newcastle agency, Urban River to design and build their new website. Statistics and results were important to show throughout the website. 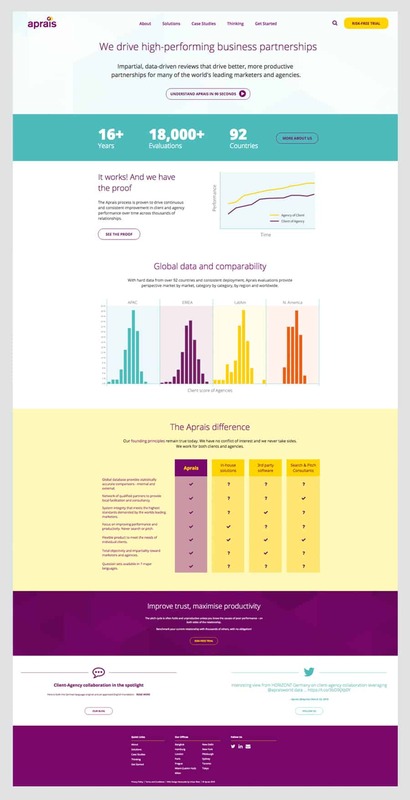 Therefore, we created a mix of graphs and key messages using bold colours to ensure important information came across in attractive bite sized chunks. Aprais offer different solutions depending on the business’s needs and these solutions needed to be clear and concise which we developed through bespoke icons and text. We encouraged the user to try a risk free trial throughout the website to encourage users to sign up. It was important that the client had the ability to amend the content easily, so, we built the website using an intuitive content management system (CMS). This means the website is easy to use and future proof for their content needs. With a streamlined sitemap, subtle front end transitions and a clean and clear design, we’ve created a strong digital presence. As a result, the client described the CMS as perfect and an overall great looking website. Urban River clearly understood our objectives and designed and built our website efficiently and to budget. Their responses were always prompt and thought through. We would have no hesitation in recommending Urban River.